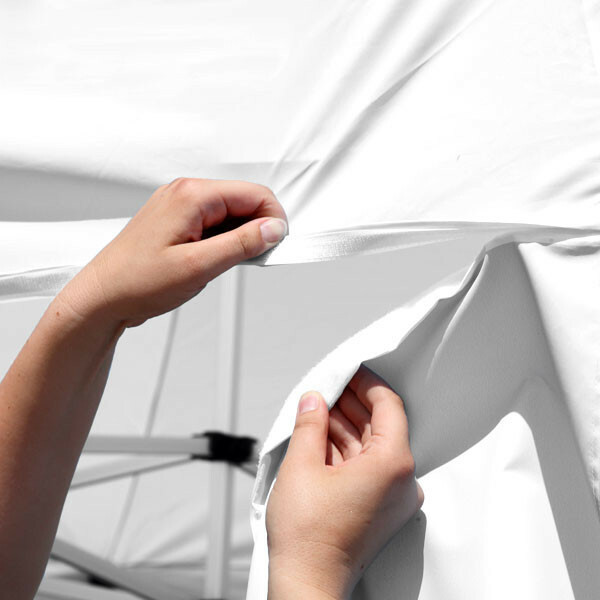 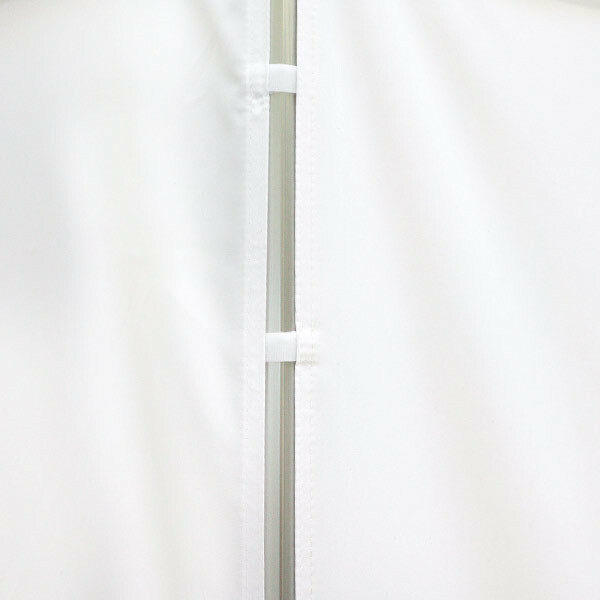 For transport and storage of folding tents, the tent roofs must always be removed from the frame. 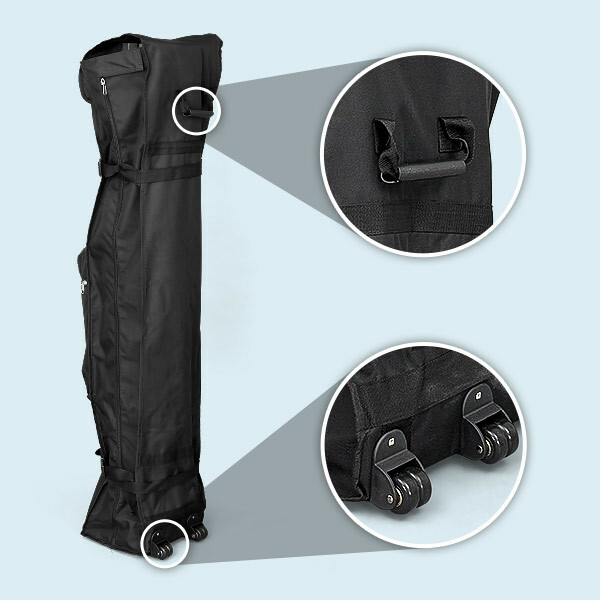 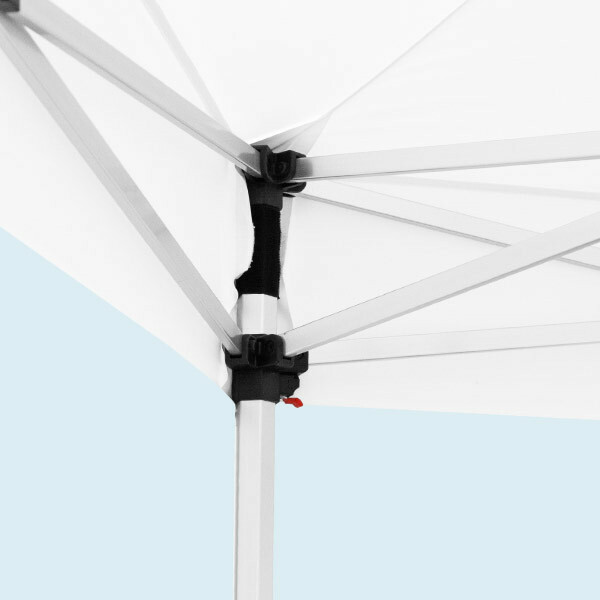 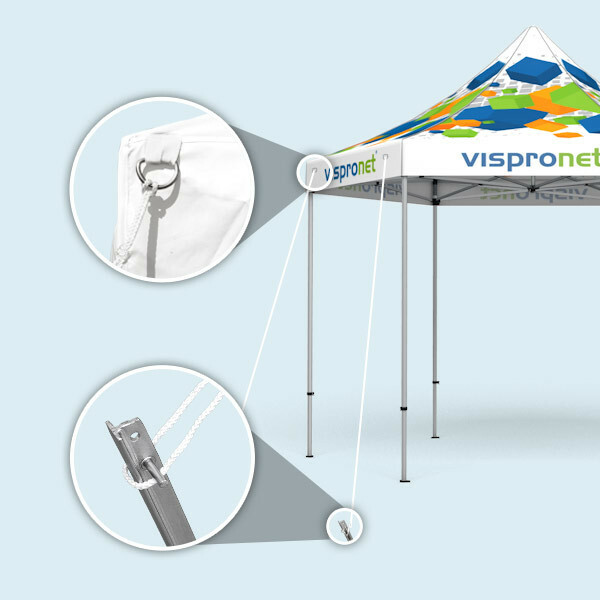 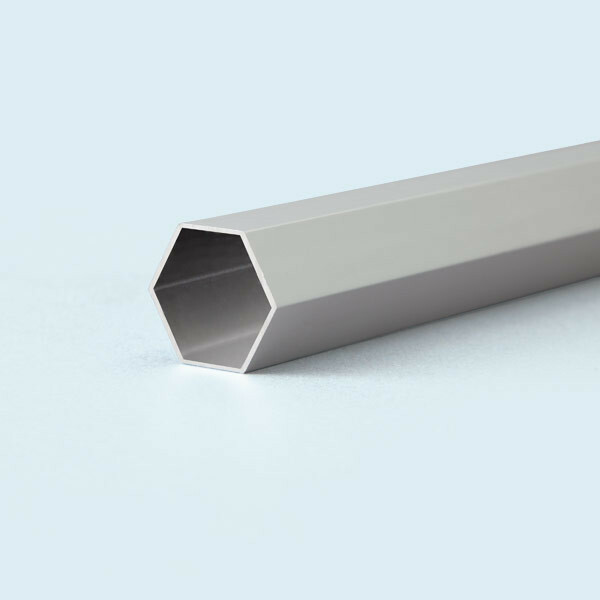 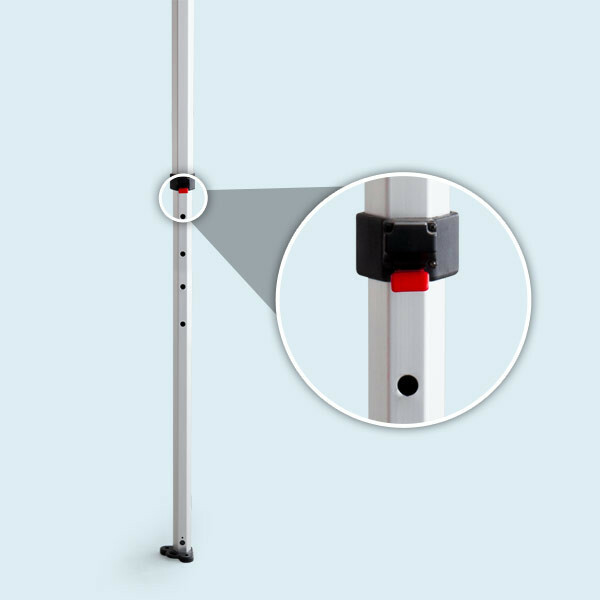 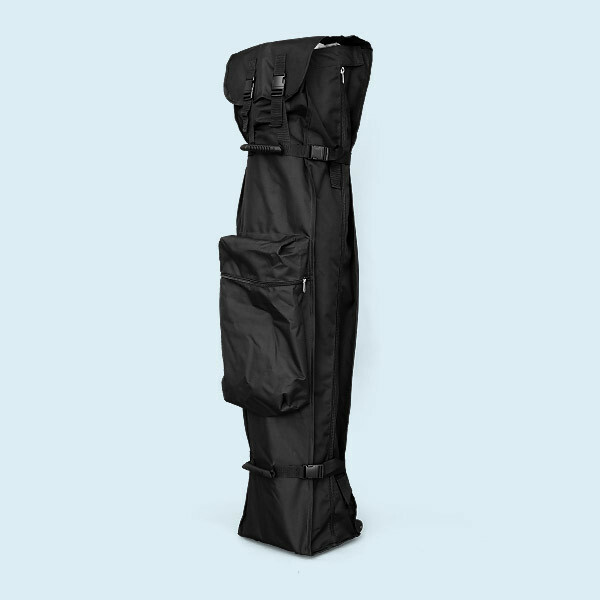 For every outdoor application, folding tents and folding gazebos must always be anchored to the ground. .
For roof anchoring and stretching it is absolutely essential to use optionally available guy sets as well as stackable weighting plates, weights and ground hooks to stabilize the tent posts. 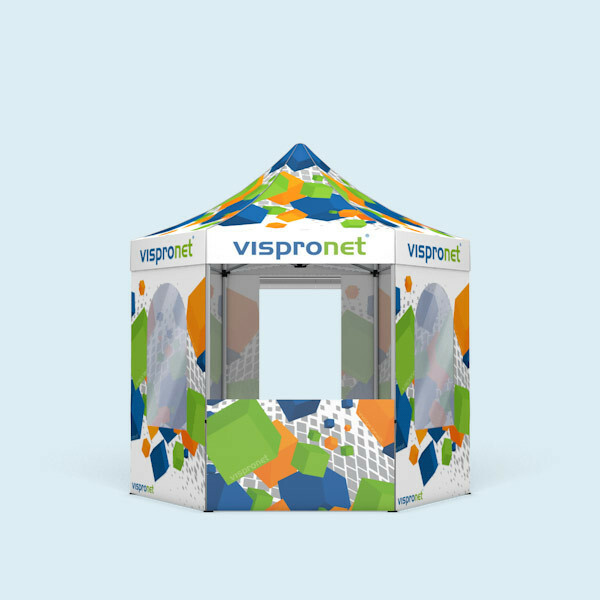 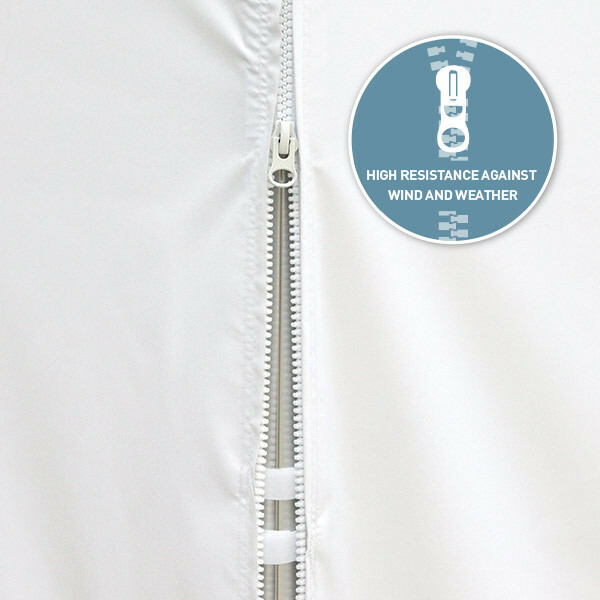 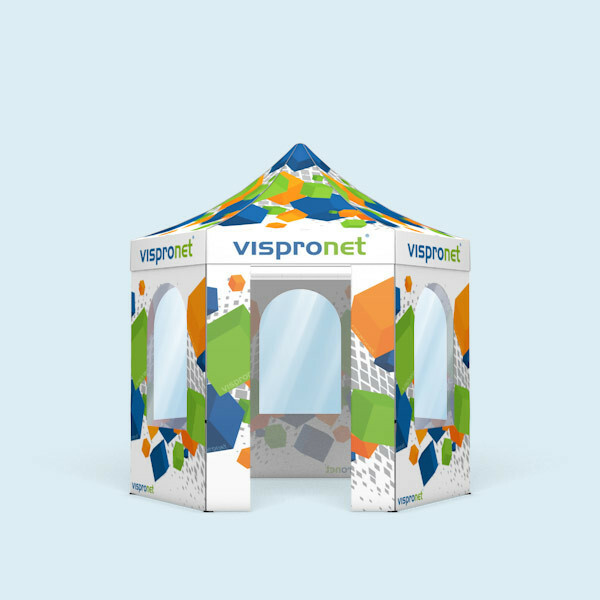 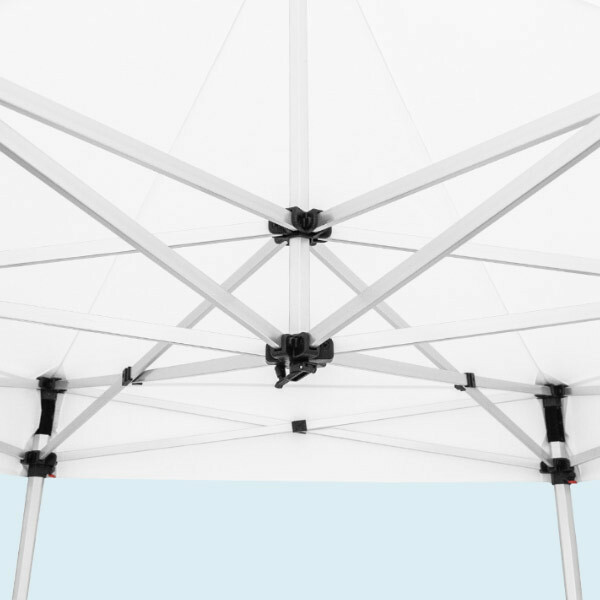 Folding tents and gazebos are not suitable for long-term and unattended outdoor use. .
Gazebos / folding tents are not tested for wind and snow loads.